Yes, it’s the perfect marriage for your spring lawn. 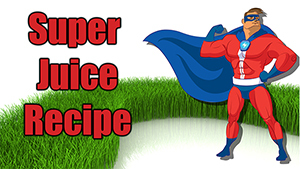 Super Juice™ spray supplement fertilizer starts working INSTANTLY via foliar nutrient absorption. 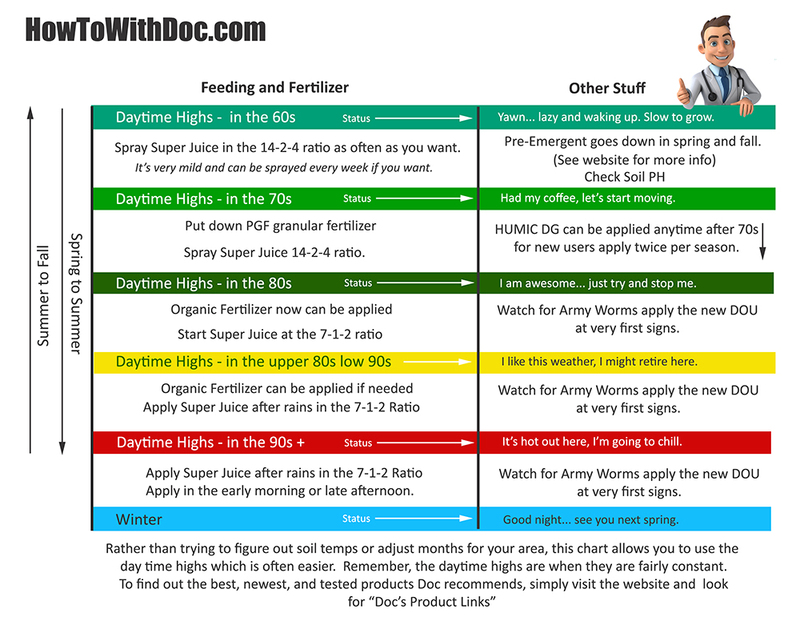 No more waiting and wondering if your granular is feeding. 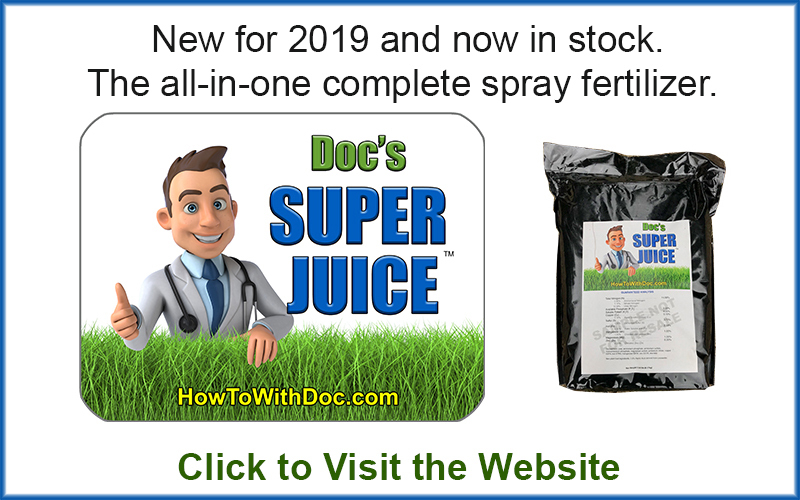 It delivers a very mild supplement of 14-2-4 nitrogen, phosphorous, and potassium, along with Humic acid, sea kelp, iron, and micro nutrients. PGF Granular Fertilizer is a professional quality, slow release, granular, 16-0-8 with Humic DG and Iron inside. It slowly releases nutrients via TINY particles and feeds for 6-8 weeks. It comes in small bags for easy storing and each bag covers 5000 sq ft delivering 1/2 pound of nitrogen per 1000 sq ft. 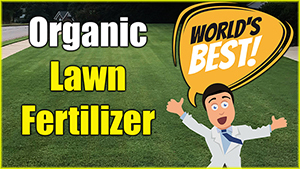 Together, the two will JUMP START your lawn in the spring which is the critical time for needed growth before the heat of the summer comes along. If you have Bermuda grass, scalp your dead brown lawn removing old dead grass. 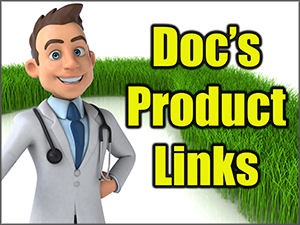 If you have other grasses, including cool season grasses like fescue, you don’t need to scalp. 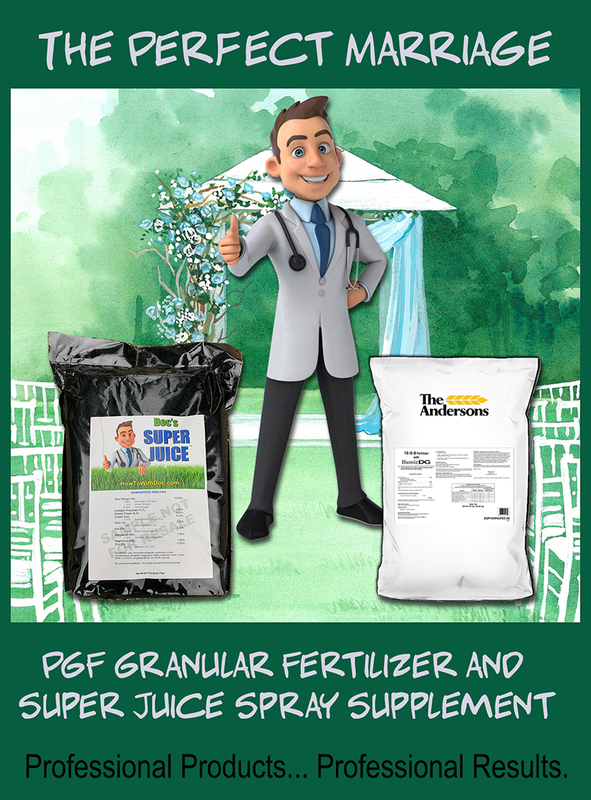 Using a spreader apply one bag of PGF granular for every 5000 sq ft.
Next follow the directions on the Super Juice website and apply the it every 1-2 weeks during the spring in the 14-2-4 ratio. Once your grass is actively growing, you should start to see a HEALTHY, green lawn with lots of new growth.